Pat is a breast cancer survivor, and is passionate about helping men and women who are battling this disease. Coral’s sister was diagnosed with breast cancer at age 34. 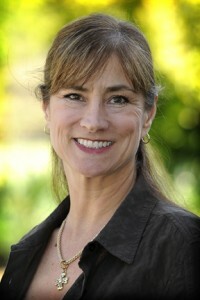 The Solano Midnight Sun Foundation was founded by Debbie Wood and Elizabeth Fry in 2004. Debbie and Elizabeth are both breast cancer survivors. During their own battles with cancer, including six months of chemotherapy and radiation, Debby and Elizabeth realized many women did not have the financial resources, family support or access to treatment, they were blessed to have. Many women were uninsured or underinsured, and their cancer treatment had not only an emotional and physical impact, but a tremendous financial impact as well. 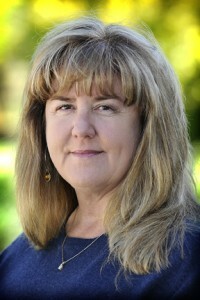 Something had to be done to help and that’s how the Solano Midnight Sun Foundation was born. 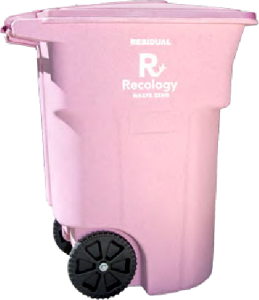 Recology of Vacaville and Dixon are helping us to TRASH Cancer by providing PINK toters for trash! Residents served by Vacaville/Dixon Recology can sign up during October Breast Cancer Awareness Month by calling 448-2945. 100% of your donation goes to the Solano Midnight Sun Foundation to help families in Solano County struggling with breast cancer.